Every Organization wants to get feedback from their employees regarding their employment. So, you need to survey to know the feedback what do they think about the facilities offered by the organization. Employee Survey Creation and Feedback collection needs a lot more time and patience, so if you don’t have enough time for this task, you can hire our Virtual Staff to get this job done in an efficient manner. In human resource terms, an exit interview is an inspection/survey that is conducted with an employee when he or she leaves the organization. 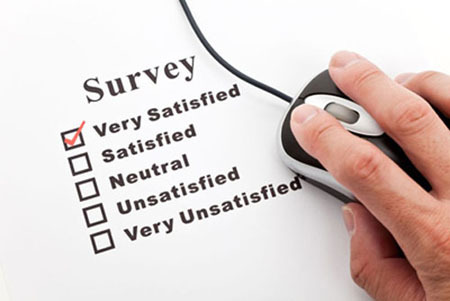 The information from each survey is utilized to provide feedback on why employees are leaving the organization, what they exactly liked about their employment and what areas of the company need development/improvement. It’s quite a time consuming process, so, if you are short of time, then our Virtual Assistant who possesses great Exit interview skill will help you get this job done in a proficient manner. 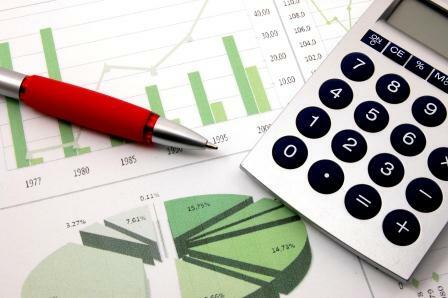 Every organization needs Accounting and Reporting services. If you don’t want to engage yourself in such a time consuming task, then our verified and highly skilled Accountants can help you with Accounting and Reporting services. All our VAs are trained on high-parameter to get this job done efficiently. Payroll services have become a mandatory task for every organization in today’s high-tech world. If you don’t have enough time to deal with ERP software, then you can simply hire our Virtual Staff to get the job done easily and instantly without your involvement.